European Union finance ministers are set to delay a reform of money laundering supervision at banks next week because they first want to assess recent alleged cases of financial crime at the bloc’s lenders, an EU draft document shows. The text, to be adopted on Dec. 4, backs a need “to strengthen the effectiveness of the current framework” after recent scandals but does not propose institutional or legislative changes, like the creation of an EU-wide supervisor recommended by the European Central Bank. The Commission’s proposal would have given the European Banking Authority slightly bigger powers to oversee money laundering and would increase from one to 12 the agency’s staff in charge of monitoring financial crime at thousands of banks in the EU. The Commission’s overhaul was seen as under-ambitious by many observers and did not address major loopholes that make sanctions irrelevant. But some EU states, including Luxembourg and the Netherlands, are opposing the overhaul in a bid to defend their national prerogatives. The action plan recognises that the legal framework needs to be improved, urges “rapid” legislative changes, but says that reforms should be “based” on the results of a review of recent scandals that the ECB and the Commission should finalise by June. This review, labelled in the text as “post-mortem”, is expected to end after EU elections in May, making it very likely that the new European Parliament will shelve the proposed legislative changes, as it often happens with texts rolled out in previous legislatures. 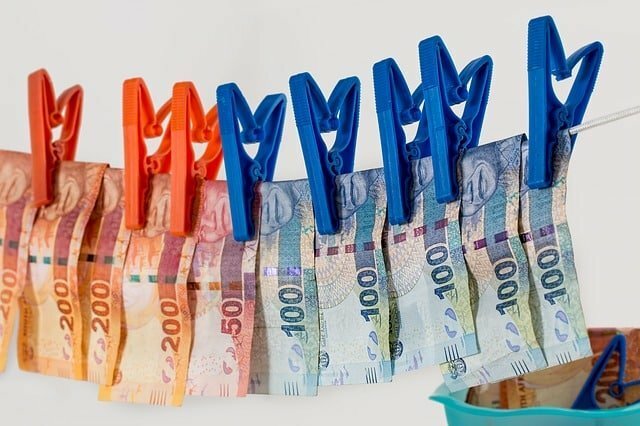 The action plan lists measures that would need to be carried out until 2020 and tries to reduce the discretion of national supervisors in applying anti-money laundering rules, which in some states have been executed too leniently. Under the plan, supervisors will have to clarify existing rules for assessing whether bank managers are fit for their job and on the withdrawal of banking licences for serious breaches of anti-money-laundering rules.